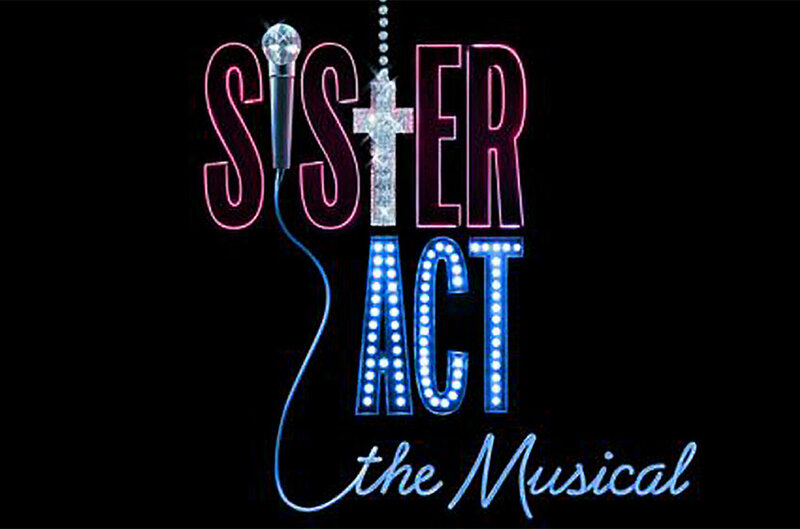 Stagedoor Academy is very excited to announce that its next production will be 'Sister Act'. In March 2018, we will be transforming Howden's Shire Hall into a nunnery bursting with life for this divine production and tickets can be purchased on our tickets page. Directed by Janie Saunders with co-direction and technical design by Adam Coggin, set design/ management by Gary Saunders and Musical Direction by Megan Rowley.